Get cozy and stay warm with our one of a kind sherpa lined hooded blanket. 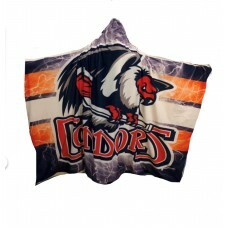 Bakersfield Condors © 2015. Powered by iSportsMedia.